Share the post "What is LTV?" LTV (Lifetime Value) or CLTV (Customer Lifetime Value) – is the total profit received from a client during all the time while he/she is using the service. Fail fee is PLN 610. Some Cool Master Degree Program of some Cool Polish University lasts 2 years. The program is free, however if you do not pass an exam, you will have to pay PLN 610. So, if during these 2 years of free studies you will not pass 2 exams, you will have to pay PLN 1220. PLN 1220 is your LTV for Cool Polish University i.e. total profit received by Cool Polish University from you during all the time of your free Cool Master Degree Program. 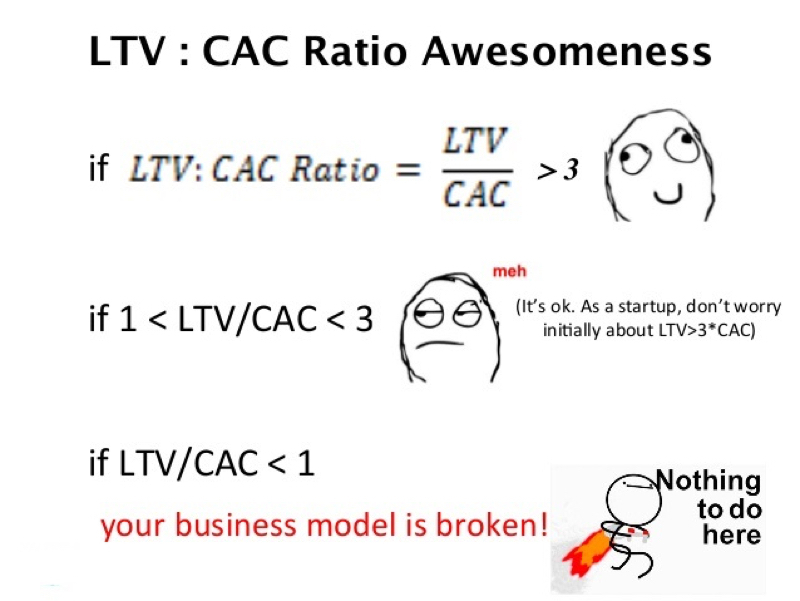 Why is it important to know the LTV and CAC (Customer Acquisition Cost)? LTV – is one of the most important metrics in the business (especially e-commerce) even if your business is registered as non-profit organisation. The majority of companies die because of the fact that the cost of attracting of a new customer (CAC) “outweighs” the lifetime value of the customer (LTV). Most such situations happen due to the fact that entrepreneurs are focusing on the transaction and often forget about the experience that the customer receives after conversion achieved (retention rate). Assumptions: the same as in first case. Why LTV is so important? Identify the ROI (focus exactly on the channels that will bring you the best customers). 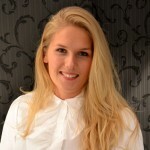 Increase effectiveness of communication with the customers. Improve behavioral triggers (understand why your customers pay you). Improve productivity of customer support. Focus your time on the special attention to the most valuable customers. 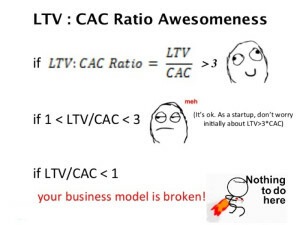 In my next post I will give you several approaches to calculate LTV and they will be more complicated. A very well explained clear example that we can all relate to. I am curious how you will follow up on this post with a more complex example. It has beed cool 🙂 But is it easy to calculate to CAC for particular user/student? I mean even for student it’s not just the marketing expenses – prof’s hours per student for instance. That’s why I mentioned assumptions that “the only cost of Cool Polish University is marketing to attract new students”.